GORGEOUS 4BR 2BA home in sought after Dale City! This professionally renovated bi-level home boasts gleaming hardwood on upper level with open floor plan, top-end thoughtful finishes, gourmet kitchen with all new SS Samsung appliances, granite countertops and custom cabinets. 3 spacious upstairs bedrooms with fresh carpet and plenty of light. 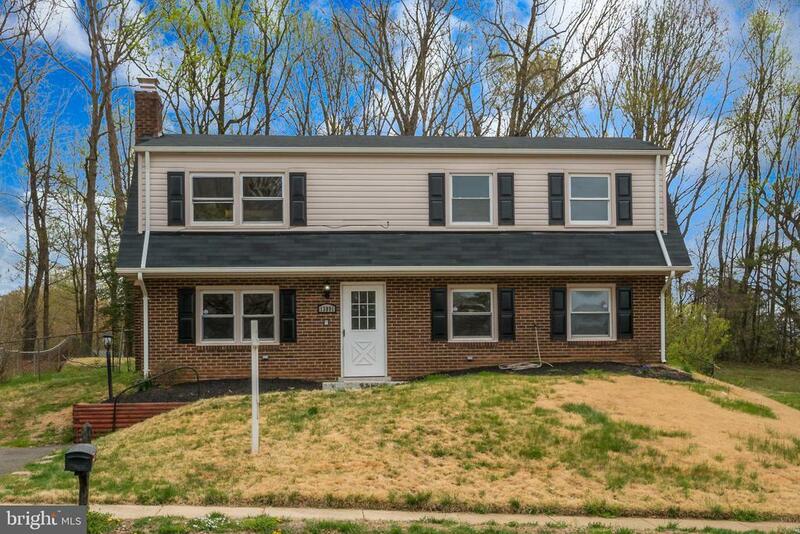 Huge first floor master with adjoining family room with wood burning fireplace . Large, fully fenced lot, backs to trees and huge deck/patio for entertaining! Easy access to Dale Blvd and 95 makes commuting a breeze! Come see this home before its gone! Directions: I-95 South. Exit 156(Dale Blvd) Pass Minniville. Left on Mapledale. Left on Montoclair. Welcome Home!